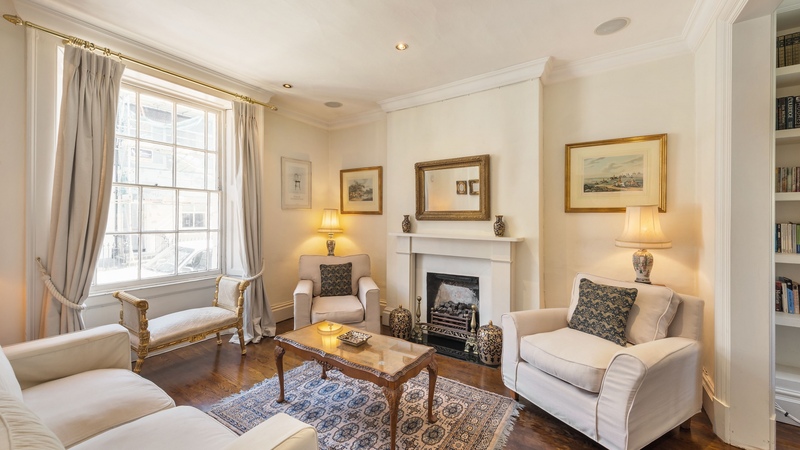 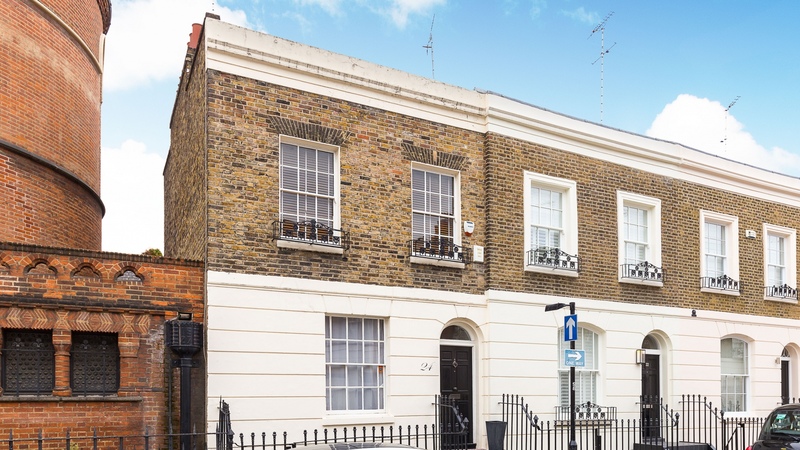 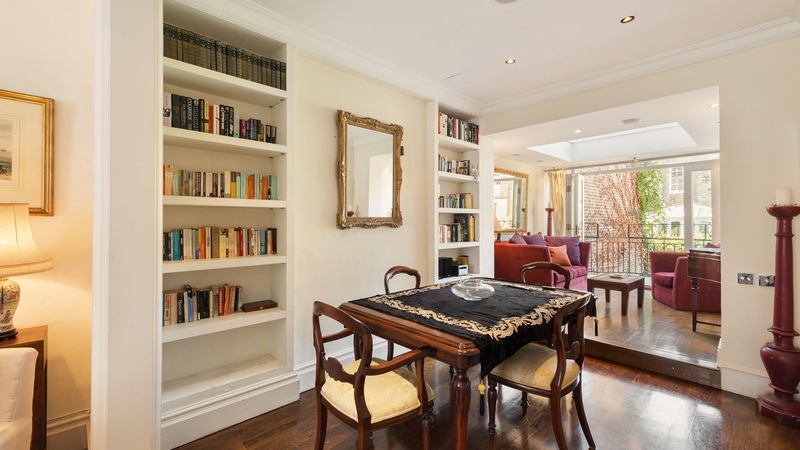 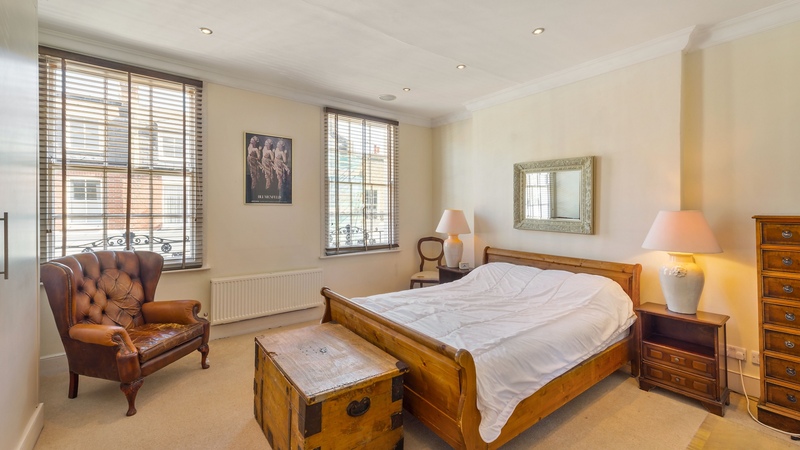 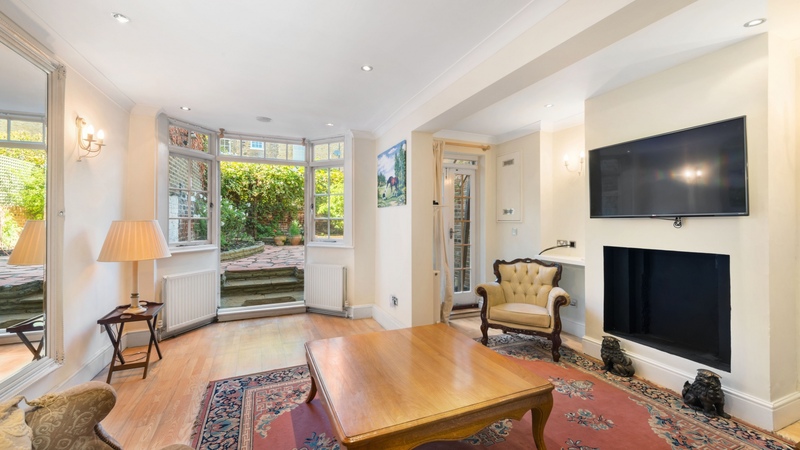 A charming and beautifully presented three bedroom Freehold house on one of Belgravia’s most popular streets. 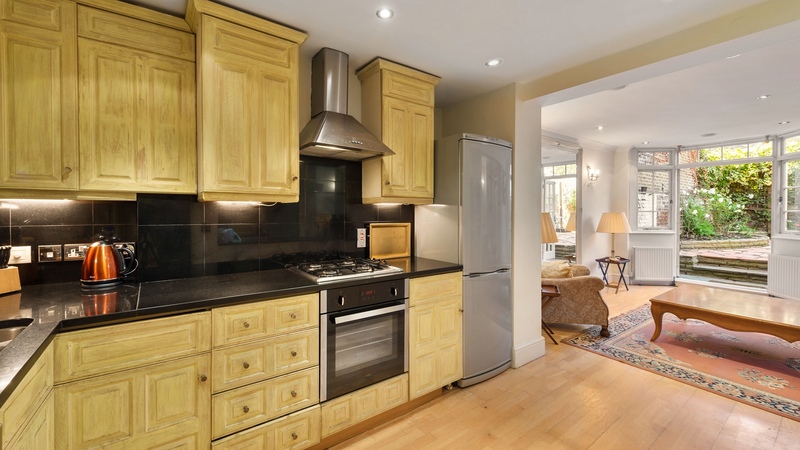 This attractive home features plenty of living and entertaining space with a good sized master bedroom suite occupying the entire first floor and a second bedroom located on the half-landing. 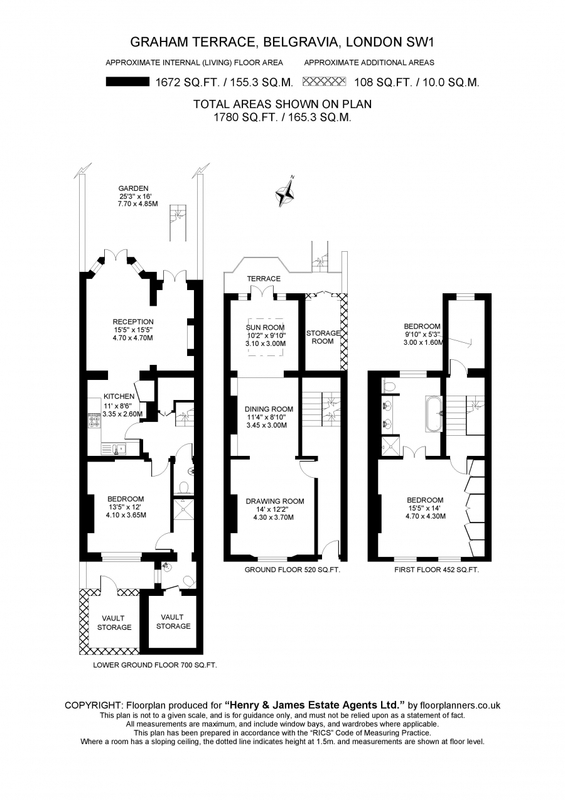 The raised ground floor consists of a drawing room and separate dining room which flows through to a beautiful sun room, with floor to ceiling patio doors leading onto a terrace, allowing a sense of light and space from front to back. 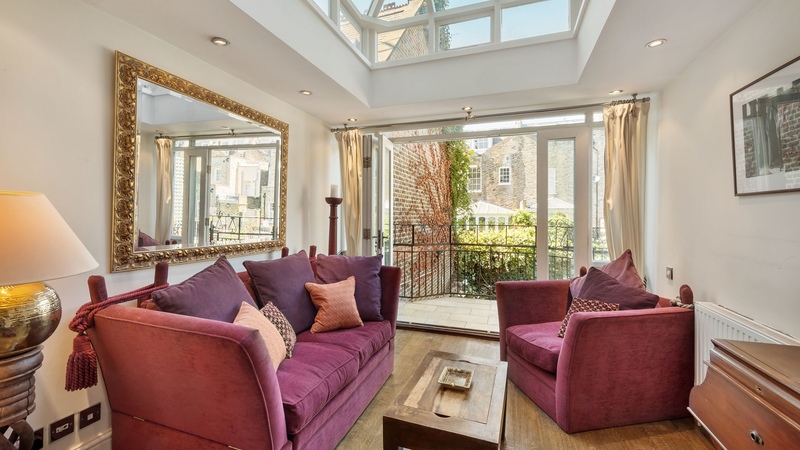 The lower ground floor benefits from the third bedroom with en-suite shower room, a large kitchen, followed by a bright reception room which opens on to a large and secluded garden, perfect for entertaining. 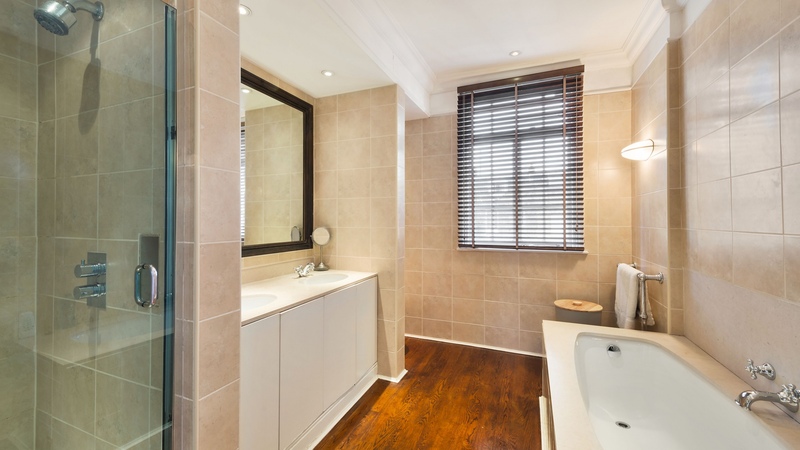 There is also a guest cloakroom and two cellars, excellent for storage.A level of noise can be heard from the District and Circle line underground.